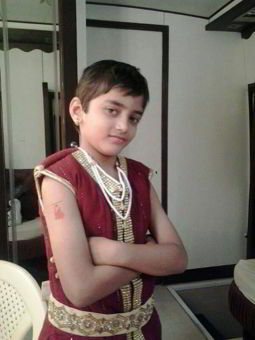 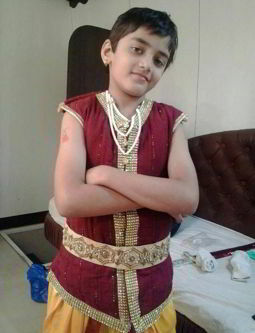 Rudra Soni is a Indian Television child artist, he is well known as Manav in the popular Tv show BAALVEER on SabTV. 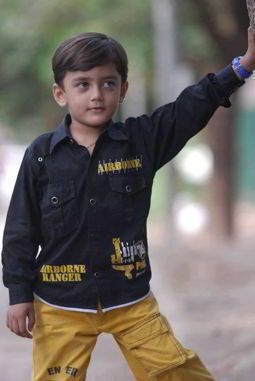 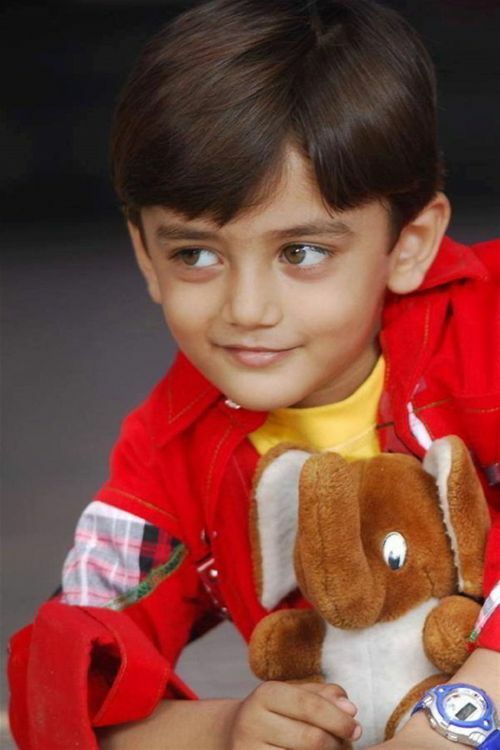 He also worked in Balika Vadhu as Sugna's son VARUN. 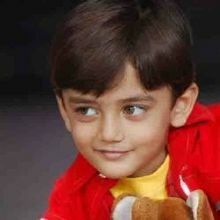 Why Book Rudra Soni Through ArtiseBooking?